Roger Stone was arrested this past Friday, January 25. Stone was arrested early Friday morning amidst an FBI raid of his home. 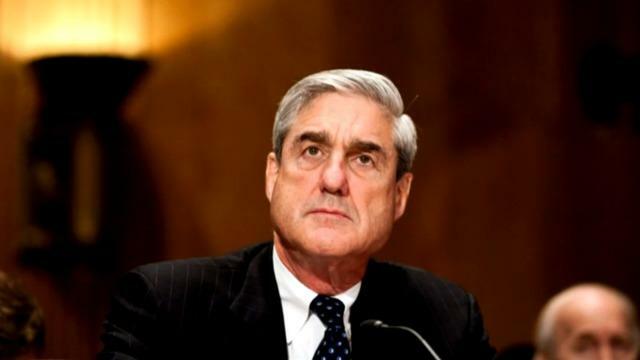 Charged with lying to Muller’s investigation team, the Political Consultant faced court hearings beginning later the same day. obstruction of justice, lying to congress, and witness tampering. Stone first appeared in court on January 25, staying nearly silent throughout; he is currently out on $250,000 bail. worried he would destroy evidence if warned of FBI presence. however, the white house denies any connection to Stone’s case.